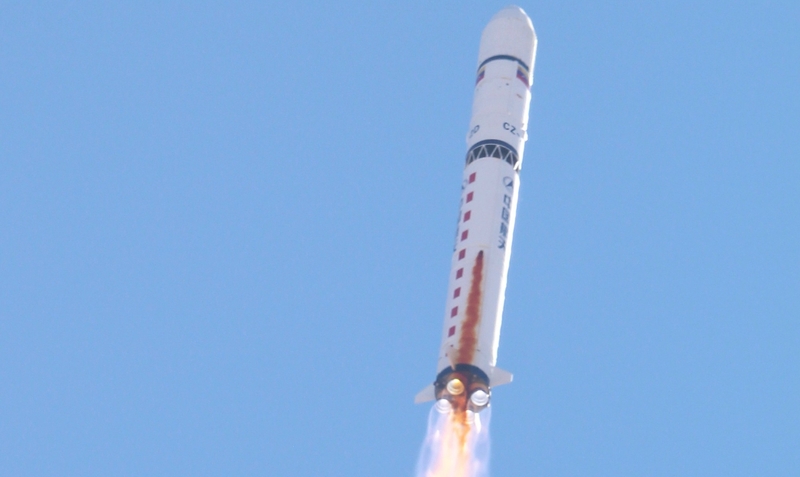 China launched another orbital mission from its Jiuquan Satellite Launch Center using a Long March-2D/YZ-3 (Chang Zheng-2D/YZ-3) launch vehicle on Friday orbiting several satellites along with primary payloads SaudiSAT-5A/B. Launch took place at 04:12 UTC from Launch Pad 94 of the LC34 Launch Complex. 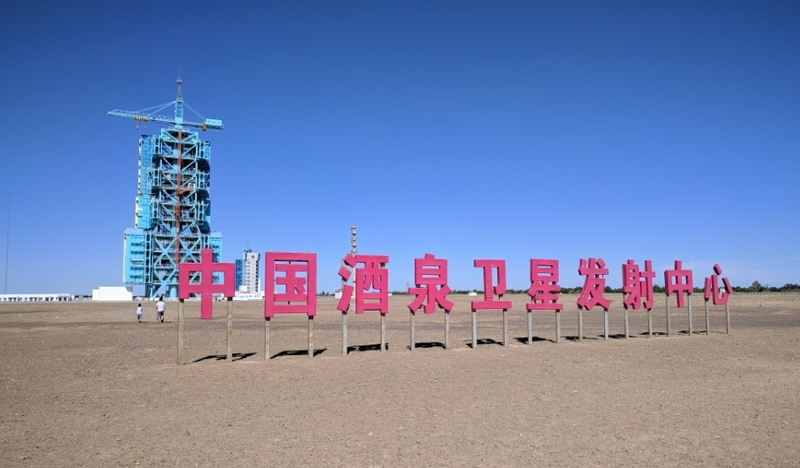 At the time it is not known the identity of all the satellites launched on this mission and that were ride companions of the two SaudiSAT-5 satellites. Developed by KACST (King Abdulaziz City for Science & Technology), the SaudiSAT-5A and SaudiSAT-5B satellites are Earth observation and technological demonstration satellites from Saudi Arabia.